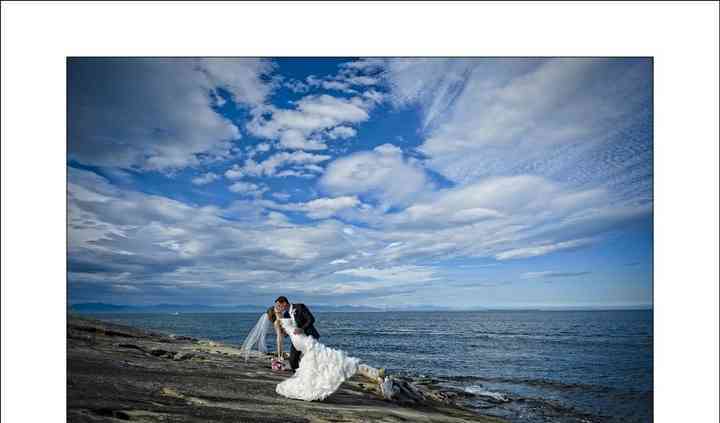 In a tranquil setting close to the city, Galiano Oceanfront Inn and Spa serves as an ideal getaway for weddings. Just minutes from Vancouver, this magical boutique resort is located on a stunning island. It features a peaceful West Coast style and an oceanfront environment. Wedding guests can enjoy the venue's views, relaxing spa, and impeccable gardens. 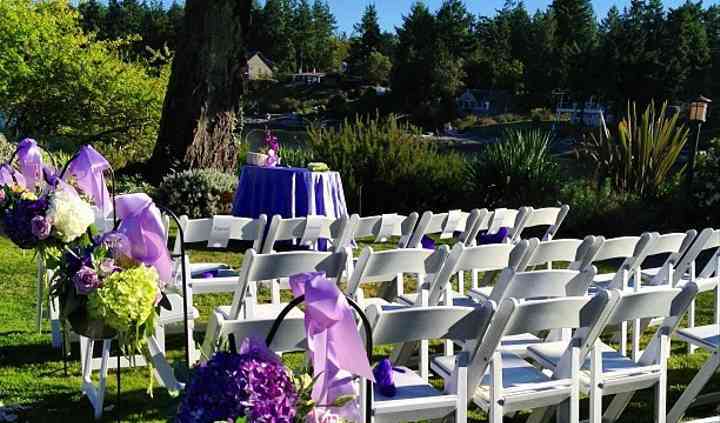 The venue offers various outdoor locations that are fitting for ceremonies. Some of these spaces include the Oceanfront Lawns, the Flores del Iris Gardens, and the gorgeous beach. The Gallery Room, which is the right size for an intimate celebration, provides a beautiful view of the ocean. The Glass Garden Room features an excellent backdrop of the lavish gardens. Both these rooms have the capacity to comfortably accommodate around 40 guests in theatre-style seating, and 20-28 guests for a seated dinner. Apart from these sites, there is also the Atrevida Dining Room and the Oceanfront Terrace, where you can host your celebration. In addition, the Inn can accommodate up to 100 guests for an indoor seated dinner, and up to 120 guests in the wramer months for an outdoor dinner reception (weather permitting). Galiano Island features a lovely church known as St. Margaret's of Scotland. It is extremely close to the Inn and is just outside the village. They can provide you with recommended wedding vendors such as photography, flowers, wedding cake, and more. Galiano Inn allows you to create a delightful menu for your special day. Whether it is a casual meal or a multi-course, classy dinner, your reception needs will be met. The talented and experienced chefs will assist you in tailoring a menu according to your tastes. For overnight stays, couples can board their guests in any of the 10 ocean view rooms or 10 one-bedroom ocean view villa suites available at the venue. The rooms feature private balconies, huge fireplaces, comfortable king or queen beds, mini bars, refrigerators, televisions, ensuites with soaker or spa tubs, and much more. The villas, meanwhile, boast magnificent bedrooms, living and dining areas along with sofabeds, entertainment kitchens, gorgeous outdoor fireplaces, and an outdoor bath. The venue offers ample space for parking. To make your wedding more memorable, a casual morning-after breakfast is available for guests. Take advantage of the relaxing spa services at the resort. If you wish, the team here can also make arrangements for golf, kayaking, nature hikes, whale watching, and more. 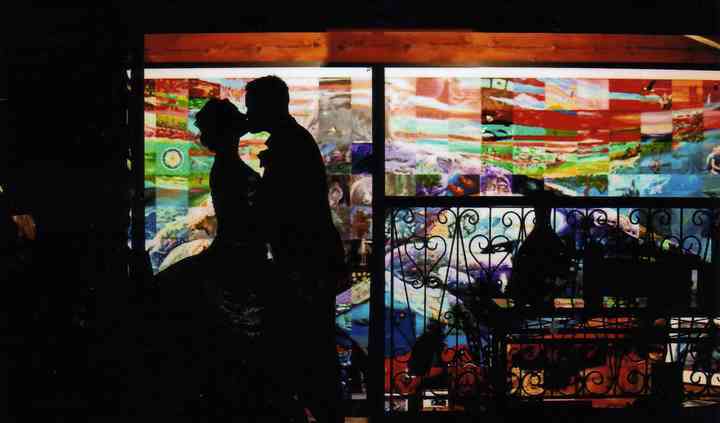 The venue offers intimate spaces for celebrating all your wedding-related events. 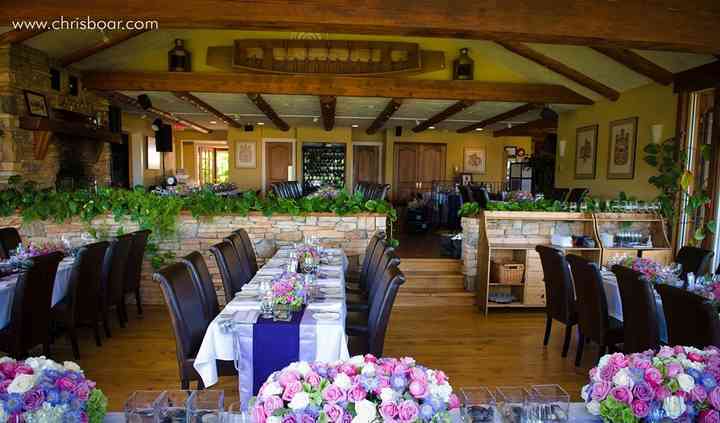 Host your rehearsal dinner, bridal shower, and engagement party at this versatile location. Galiano Oceanfront Inn and Spa is located in walking distance from Vancouver. It can be reached in just 10 minutes by float plane and 50 minutes by BC Ferries.